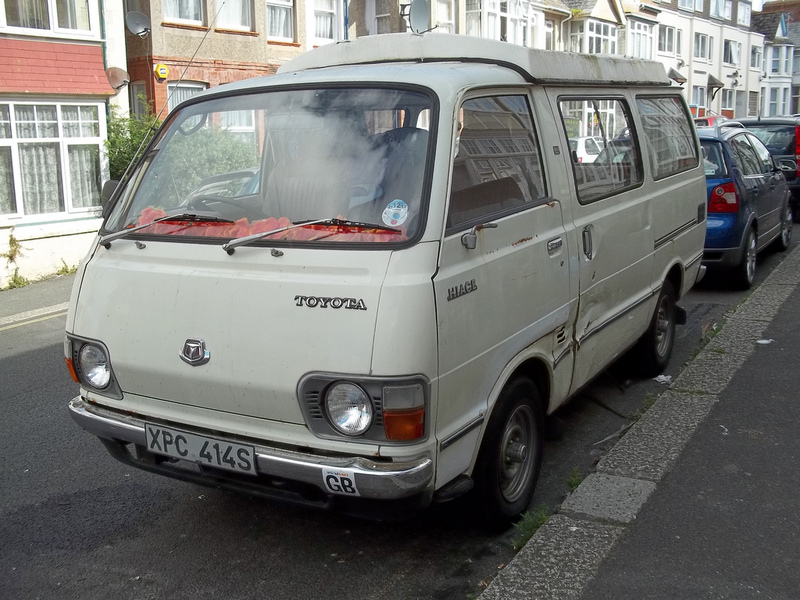 1975-1982 White Hiace camper van with conversion. Preferred in good condition and drivable. Required for photoshoot. Ideally to hire but if required to purchase. To be used in London but happy to collect from anywhere in the UK.